Having no classic film to compete with as its 2010 predecessor, Clash of the Titans, which was a remake of a 1981 classic film of the same name, Wrath of the Titans could only be better. We glad to confirm that Wrath of The Titans is so much better than Clash. With Clash they did so many things wrong and it went so far astray from what the original masterpiece was that it alienated it's devoted fan base. Even if you were part of the crowd that knew very little or nothing at all about the original, Clash of the Titans still surmounted into a failure. 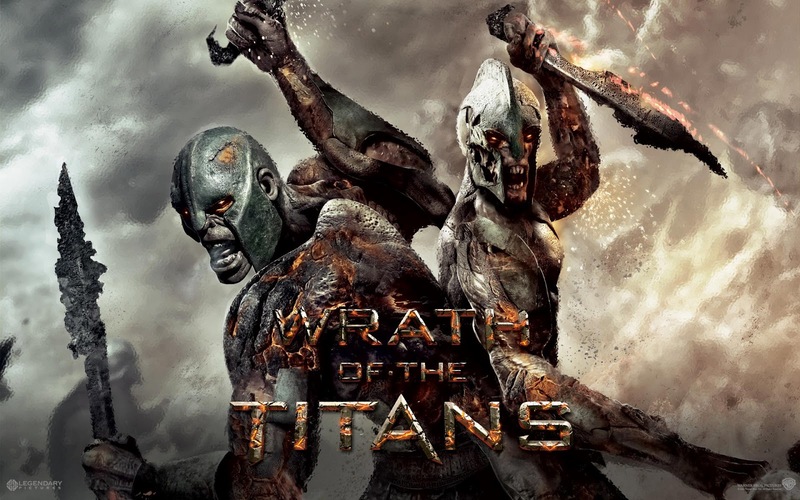 However, with the film doing extremely well at the box office, thanks to all the hype surrounding it, a sequel was green lit and Wrath of the Titans promised us to better, and it has delivered. 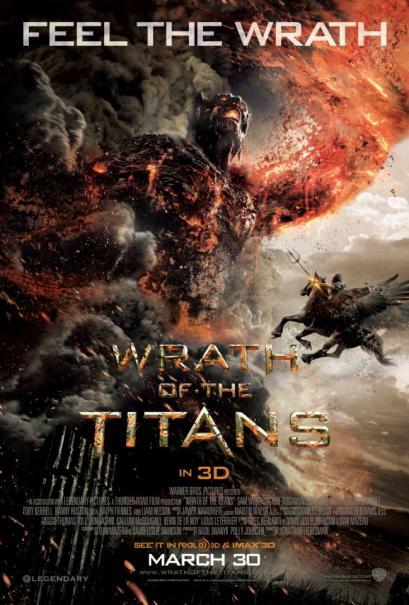 Wrath even managed to capture the essence of what made the original Clash of the Titans such a success, by telling the story of Perseus, a demigod that is pushed into a situation not of his own doing, but being a demigod forces him to take upon this huge responsibility and task to try save the world. The stakes are a lot higher in this one, with gods losing their power, the titans escaping and a plot that will free Kronos, the father of the Three powerful gods, Poseidon, Hades and Zeus. The film is set around 10 years after the first film, and Perseus is no longer striving just to be a man and take on this threat as such. Instead we see Perseus much more noble, much more a hero by accepting that he is half a god and that he has the power to stop the threat. We see Perseus in a fight not only to save the earth but more importantly he fights for the protection of his son. Perseus is solely motivated by the prospect of keeping his son safe. Unlike Clash, instead of Perseus running away from Zeus and his help, we see from early on that Perseus embraces what makes him so great, which is being a demi-god. We also see that Zeus this time around is the one that is in need of help and that Perseus will stop at nothing to save his farther. This already makes Wrath better story wise, as the focus of the Movie is shifted towards Fathers and Sons, and the extreme measures one will go to, to protect a loved one. It also covers many themes such as forgiveness, redemption and sacrifice amongst other things, as it tends to just flow with the story into a wild, action, adventure film. 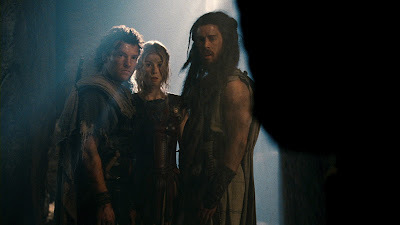 Perseus is not alone in this fight, as we see him join forces with Queen Andromeda, played by Rosamund Pike and Poseidon's son, Agenor played by Toby Kebbell. Kebbell does bring a breath of fresh air to the film, as a flamboyant thief and Demi god, and he manages to bring us a few more laughs than we used to in this film series. 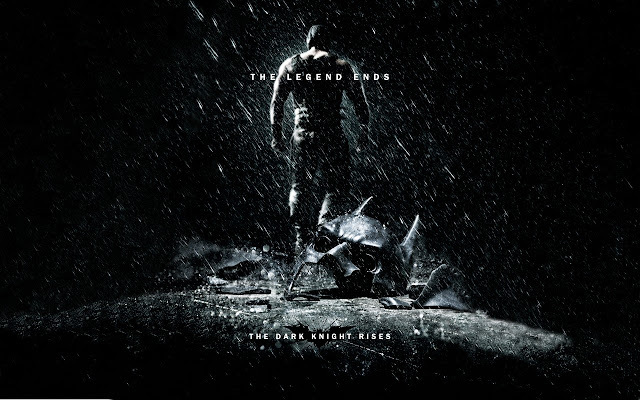 Wrath of the Titans is not far from perfect either, the film ending is kind of anti-climatic, as we think that you will expect the last battle that Perseus faces will last longer, be more memorable and be quite a bit of a challenge but really it isn't. The film is very fast paced as we just jump straight into the action and get a whole loge action for the remainder of the film. 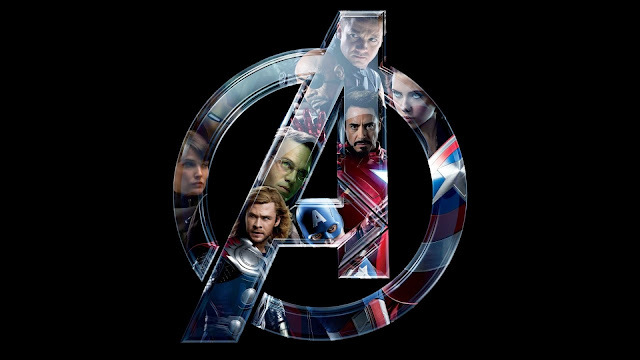 However, with this story promising us such an epic story maybe they should of spread out the film a little better than rather just squashing it into just a little over a hour and a half. 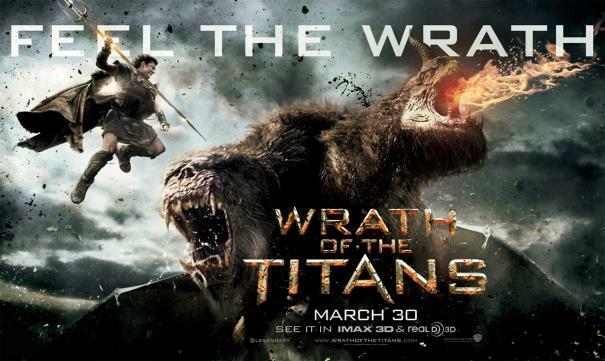 Wrath of the Titans has its faults but its positives outweigh them, the film is a cool blockbuster film that you will enjoy with your friends on a night out and it is superior to its predecessor Clash. Even though its not near as near as the classic film, that inspired it, it is a good film that we sure you will thoroughly enjoy! !